A review of a new book by iconic landscape architects SWA from LANDSCAPE+URBANISM reflects the Landscape Urbanism’s intense interest in the infrastructure and hard material of the urban park – I still wonder where the space for the changing roles of people and their needs are in these lucrative control structures? 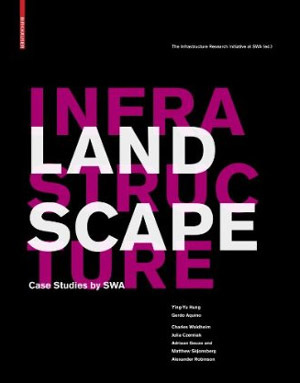 ‘Landscape Infrastructure: Case Studies by SWA‘ published in 2011, is edited by the Infrastructure Research Initiative of SWA including Los Angeles office principals Gerdo Aquino and Ying-Yu Hung. 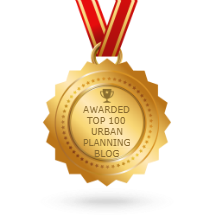 This is supplemented with contributions from Charles Waldheim, Julie Czerniak, Adriaan Geuze, Matthew Skjonsberg and Alexander Robinson. 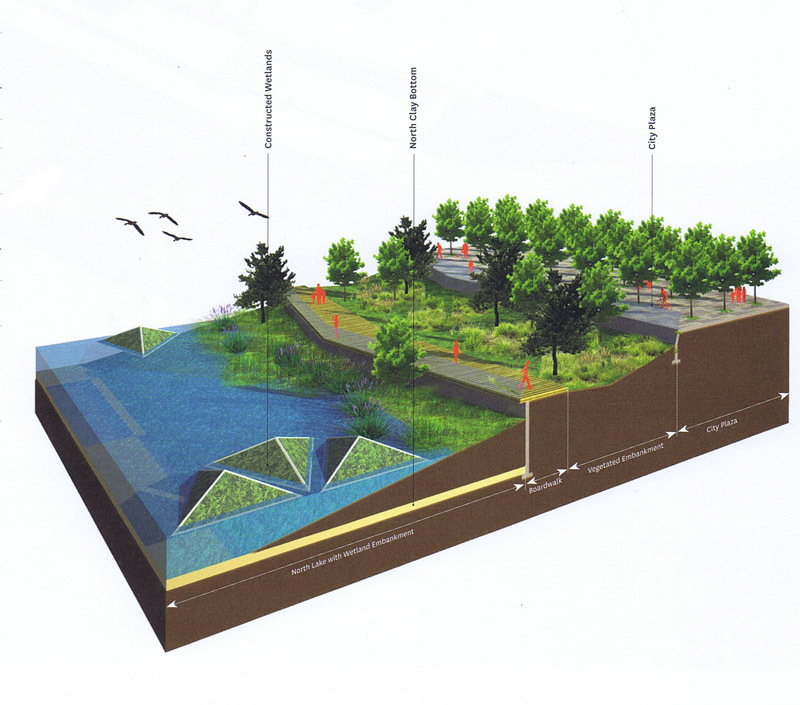 While ostensibly about landscape infrastructure, this type of book is a new sort of publishing hybrid that has emerged, combining the firm-specific work of a monograph within a more topical subject matter on a particular typology or approach to project work. I think this may become a new trend in publishing, as it provides firms with the opportunity to showcase work, but also offers a more expansive vehicle for exploration of themes and inclusion of more collaborators, making the book both more widely marketable while putting the work of the firm in the forefront of emerging trends. This differs somewhat from the Dutch examples and their production of brick-like graphic tomes of research and work. This collection of essays and case studies benefits from the inclusion of more voices, although is similarly directed at positioning a firm within a certain intellectual and conceptual frame of reference.